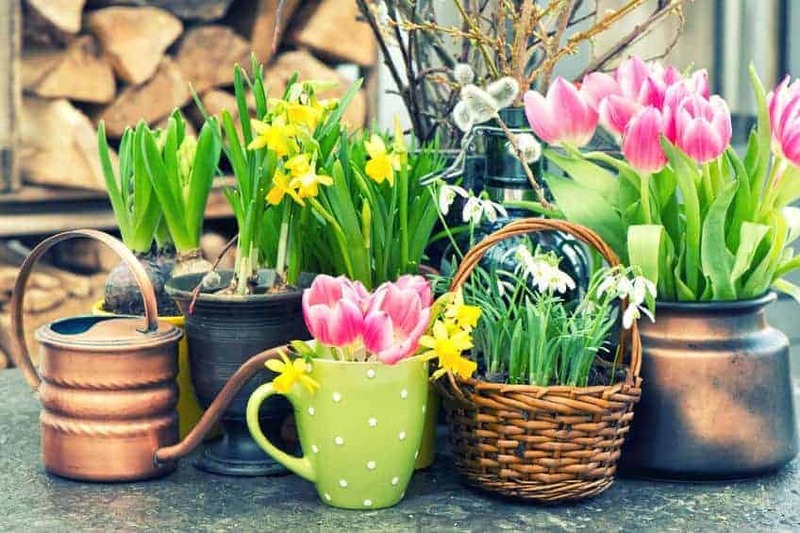 Now that spring has officially arrived, I wanted to share some of my favorite Essential Oil Diffuser Recipes for spring! If you are new to essential oils I want to encourage you to give these Essential Oil Diffuser Recipes a try the next time you want to add something to the air to improve the smell of your home. 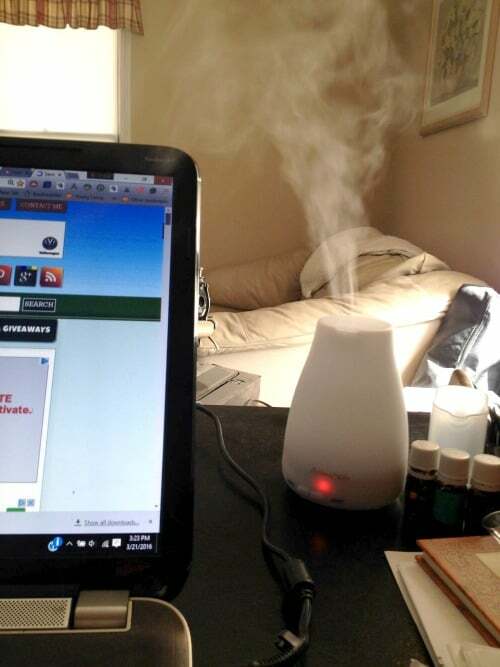 There are so many ways that I have learned to use my essential oils, but diffusing is probably my favorite. 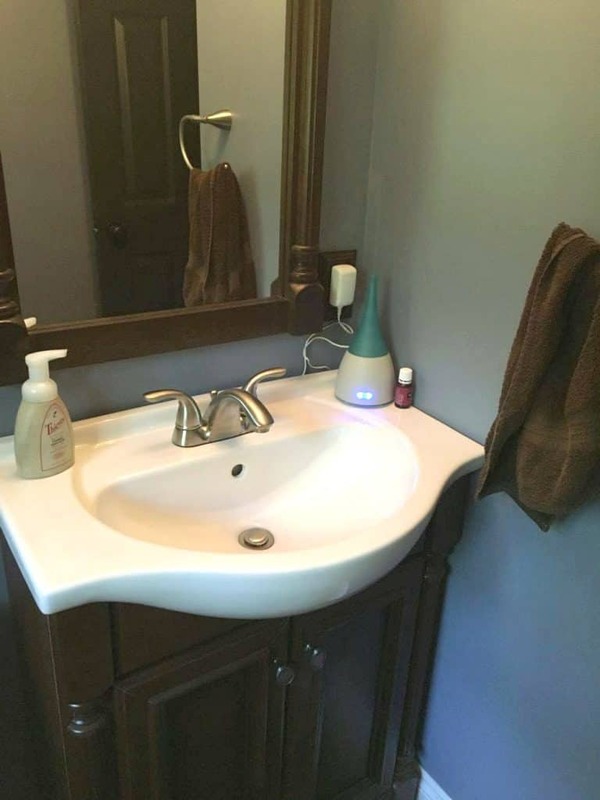 I was thrilled to find a way to make my home smell great after I learned about the dangers of other “fragrance” filled products that I used to use like candles, plugins and sprays. Turns out that all of those “fragrances” were really chemicals that can cause a lot of damage to our health and wellness. In fact anytime you see the word “fragrance”on a product, you should know that it could include over 500 different chemical ingredients, and they are not required to disclose any of them. These chemicals are known to cause cancer, infertility, breathing problems, mental health issues, allergies, skin disorders and more. And since the government doesn’t really monitor “fragrance” many companies are free to use whatever chemicals they want to add to the products we are breathing and inhaling and no one is aware of which ones they use or even how much is used. Here are a few of my favorite springtime Diffuser Recipes for you! You will want to read the directions for your specific essential oil diffuser before using any of these essential oil diffuser recipes, but they are all pretty much the same, so it’s super easy to do! Basically you will add some water to your essential oil diffuser until it reaches the fill line. Add your choice of essential oils to your water and you are ready to start diffusing and adding that wonderful smell into your home. Replace the lid and press the button to turn on your essential oil diffuser and enjoy that wonderful mist. You can learn more about why I have switched over to diffusing essential oils and which ones I recommend to all my friends and family because I truly believe it makes a difference which ones you are using and inhaling.